See Atletico Madrid in their new Wanda Metropolitano Stadium! Watch two of Spain's best supported clubs as Atletico take on Valencia in La Liga. With Griezmann and Guedes in top form, this match is sure to be quite the spectacle. Direct flights that guarantee you a smooth arrival and departure from your chosen destination. We handpick specific hotels for our trips based on past client feedback and official review sites such as TripAdvisor. Watch Atletico Madrid v Valencia from seats of your choice! Add Stadium Tours, see the Royal Palace of Madrid and much more! The Wanda Metropolitano has a capacity of 68,000 and has been the home of Atletico Madrid since 2017. The stadium has become a great home for Atletico since they moved from the Vicente Calderon, and has now been chosen as the host for the 2019 UEFA Champions League Final. The name Metropolitano derives from the name of Atletico's old stadium, in which they played prior to moving to the Vicente Calderon. Madrid is the Spanish Capital, its landscape is a combination of elegant streets and large parks. 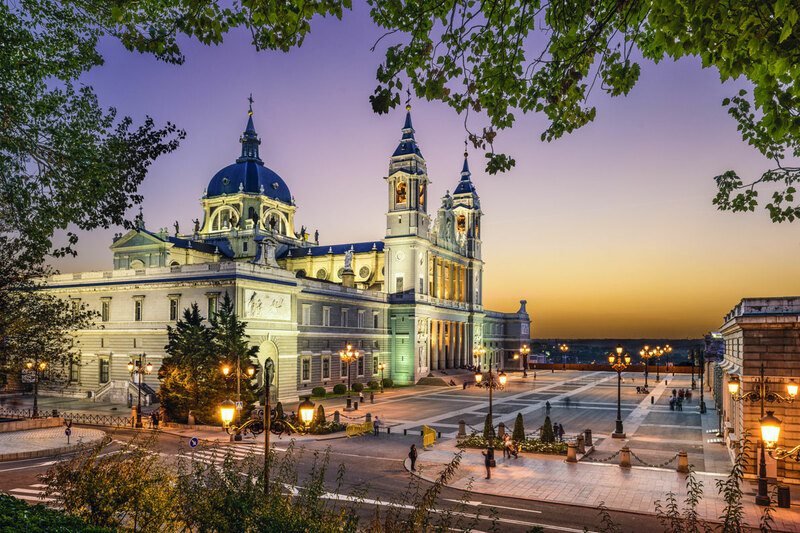 As well as a large amount of modern infrastructure, the city has still maintained its historical landmarks such as the Royal palace of Madrid. Madrid provides a great location for a city break in which you can enjoy some excellent Spanish food and take in some top level football. The Royal Palace of Madrid is the official residence of the Spanish Royal family. Built in 1735, the palace is the largest in Europe and can be explored for a fee of 10 euros, with a wide arrange of rooms on view to the public. On some occasions admission is free. The Royal family do not reside in the Palace, instead choosing to stay in a smaller residence on the outskirts of the city. 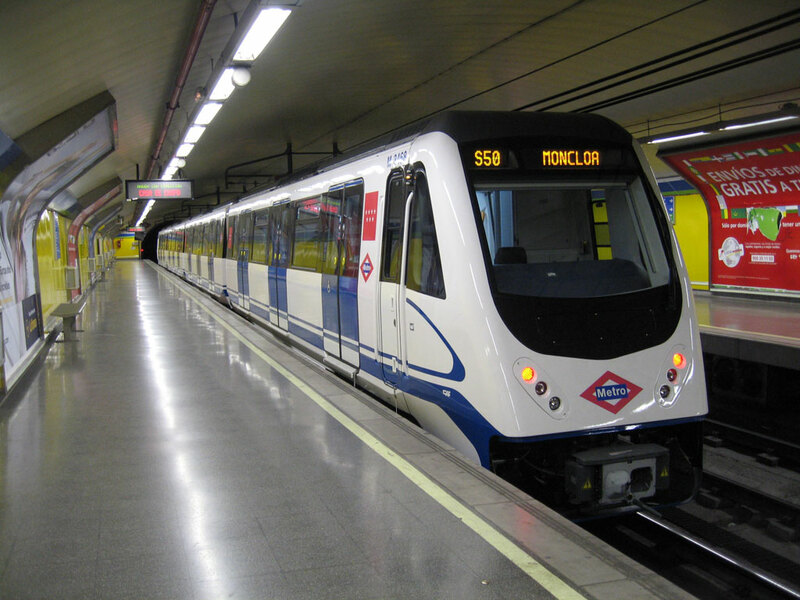 Like most European cities, Madrid has a metro system that covers a majority of the city, single tickets can be purchased for 1.50 euros. Alternatively you can get a Metro Bus ticket for 12.50 euros which can cover you for a number of days. The metro operates between 6am and 1:30am.